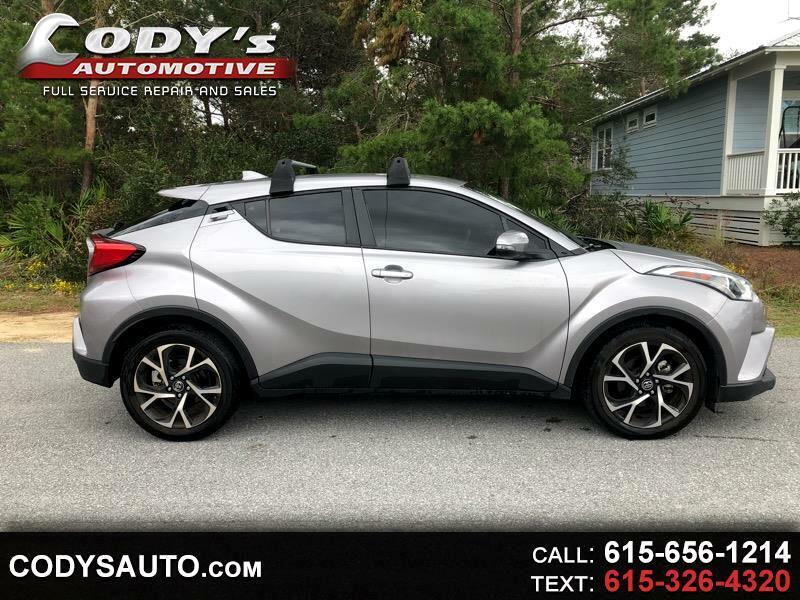 View Cody's Automotive's online showroom. 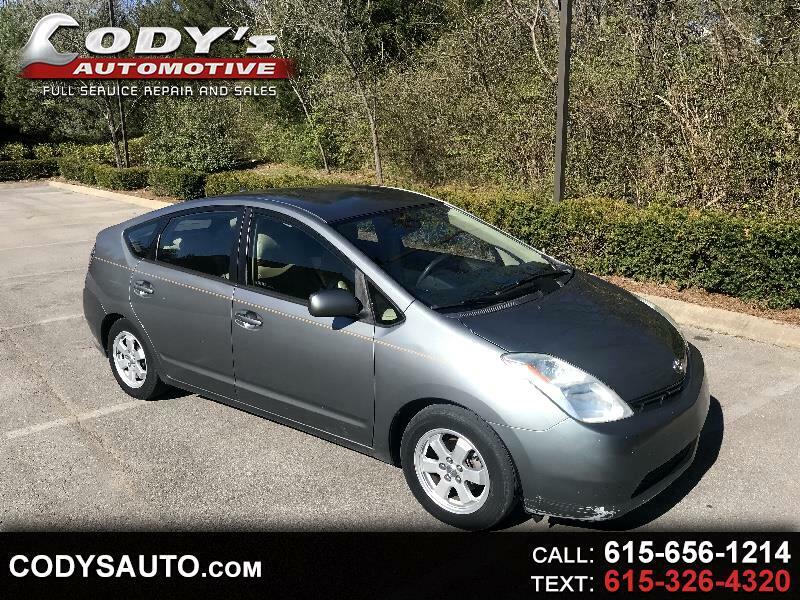 Franklin TN's finest pre-owned vehicles. We are easily located at 108 Carr Avenue. 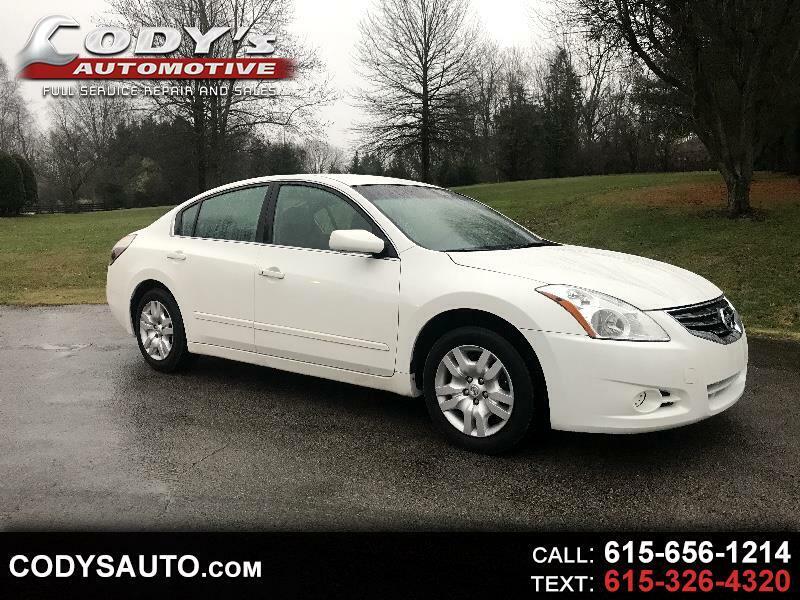 Let Cody's Automotive show you how easy it is to buy a quality used car in Franklin. We believe fair prices, superior service, and treating customers right leads to satisfied repeat buyers.